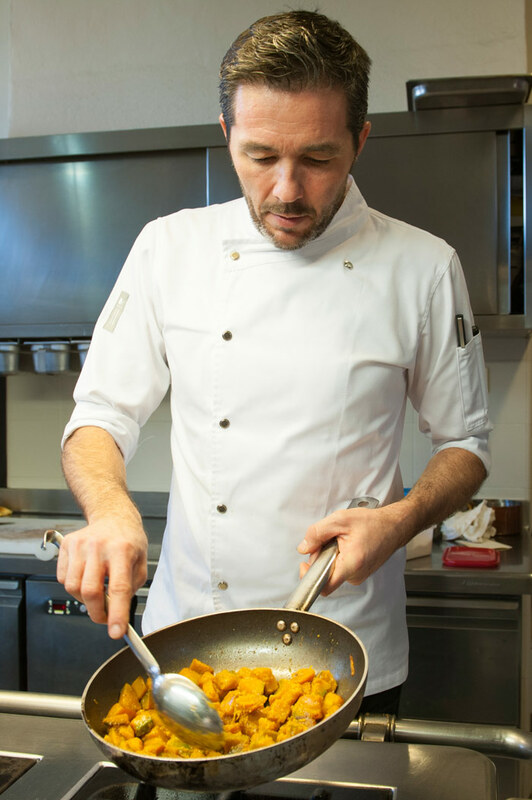 The Chef Davide Palluda - "Ristorante All'Enoteca"
Davide Palluda was born in 1971 in Canale, where he lives and works. 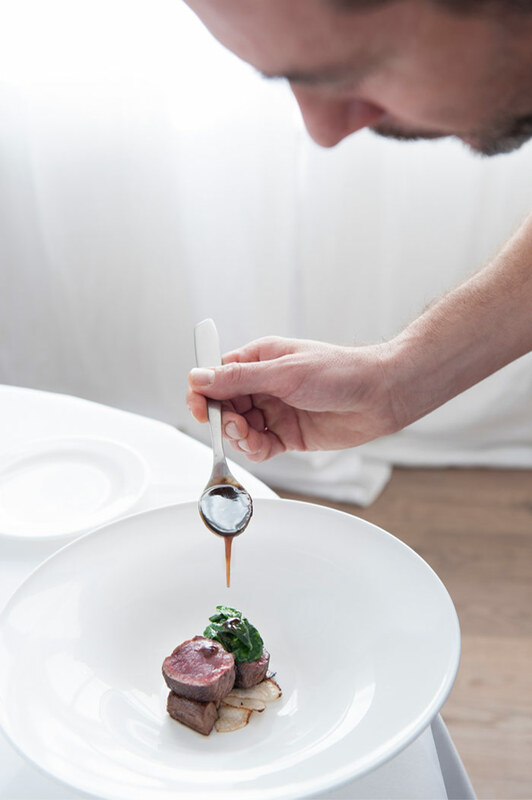 After graduating from Catering School in Barolo, he gained professional experience in the most prestigious kitchens throughout Italy and the world. In 1995, he and his sister Ivana opened “Ristorante All’Enoteca”, annexed to the Enoteca Regionale del Roero, in Canale. In 2000, he was elected best young chef of the year by the Espresso Guide. Also in 2000, he was awarded a Michelin star, which he has never lost. In 2006, he opened the “DP” Laboratory with his wife Annalisa. 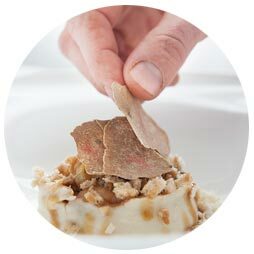 He has been responsible for enhancing the value of Roero cuisine and is acknowledged as being one of the best Italian chefs. He is married to Annalisa, and they have three children. Francesco, Vittoria and Cecilia. I turned up for my first important appointment with life on time: the opening, in 1995, of the Enoteca Regionale del Roero and the annexed “Ristorante All’Enoteca”, in Canale, almost on my doorstep. I was just 24, but with a boatload of dreams and enthusiasm. I jumped into the saddle of that first project to enhance the culture of the food and wine of the Roero, which had been overshadowed by those of the Langa hills until then. 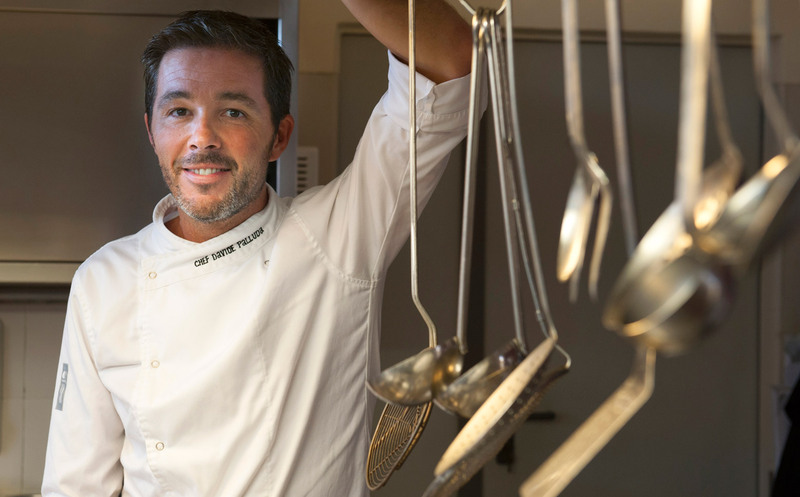 Canale and the Roero have nurtured my dreams and accompanied my ambitions as a chef. I am fully aware of and grateful for this. This is why I’ve done everything I can to give back: always working hard, as chef and promoter of the territory and its regained cultural identity.